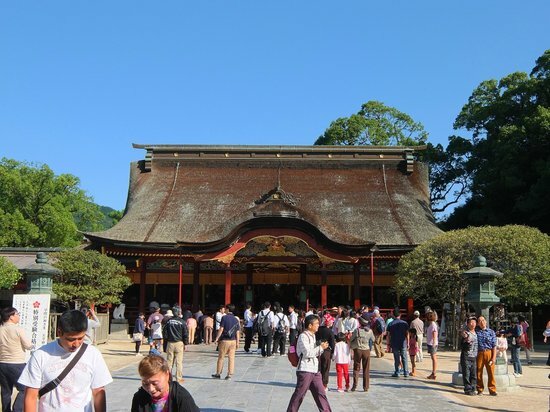 Discover the best top things to do in Dazaifu, Japan including Dazaifu Temman-gu, Kamado Shrine, Kyushu National Museum, Komyozen-ji Temple, Dazaifu Monzen Machi, Dazaifu Government Remains, Kanzeon Temple, Dazaifu City Tourist Information Center, Tenkai Inari Shrine, Kaidan-in Temple. Chikushino is a city in Fukuoka Prefecture, Japan. Bordering Dazaifu, Onojo, Nakagawa, Saga Prefecture, Ogori, Yasu, and Chikuho, Fukuoka, Chikushino is essentially a southern suburb of Fukuoka City. It was founded on April 1, 1972. Ōnojō is an area located in Fukuoka Prefecture, Japan. 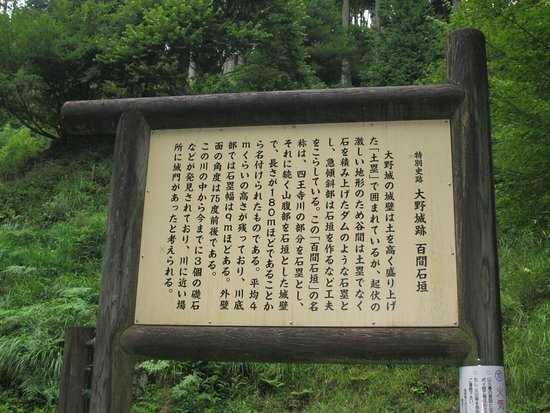 Its name is made up of the kanji for 'big', 'field', and 'castle'. It is mostly a southern suburb of the city of Fukuoka, and has a border to the northwest with the Hakata-ku area of the city. 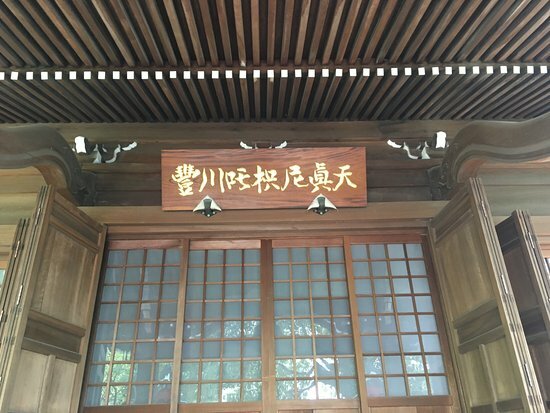 Discover the best top things to do in Kasuga, Japan including Dazaifu Temman-gu, Shirouzu Oike Park, Kamado Shrine, Kyushu National Museum, Country of Na Hill History Park, Hakata Station, Komyozen-ji Temple, Tokei-in, Asahi Breweries Hakata Brewery, Dazaifu Monzen Machi.